The olive leaf imparts amazing health benefits. It has, in fact, been used as a traditional medicinal herb for centuries. A primary compound in the olive leaf called oleuropein is useful for fighting many types of internal infections. Some studies have shown that it is also a powerful antioxidant and may lower the risk of cardiovascular disease. Overall, the olive leaf and its extract appear to support better health. 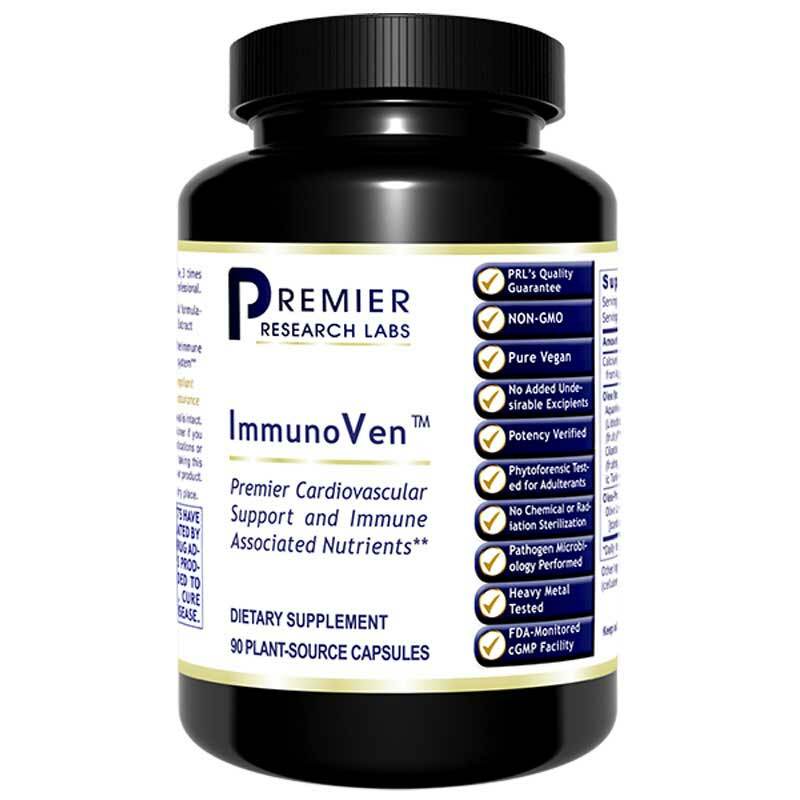 Premier Research Labs uses olive leaf extract as a main ingredient in its ImmunoVen, a natural supplement that offers premier immune and cardiovascular support. Adults: Take 1 capsule 3 times daily or as recommended by a healthcare professional. The website is such a pain to use! But the staff is great and they ship quickly. Good prices on many items if you are patient with continually needing to log in every time you view a new section of the website. I am so pleased with Immuno Ven! Since I have been taking Immuno Ven I feel better, my nails are stronger (they used to break all of the time) and I am not picking up what everyone else has! Excellent product for a fair price with prompt delivery!